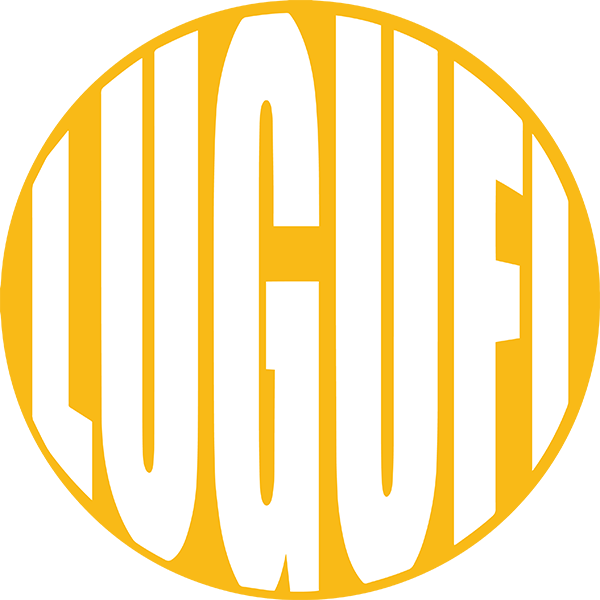 Lugufi is a video content production team specialising in explainer videos, edu-tainment, branded documentaries, publicity assets, narrative work, and commercials. Lugufi is a one-stop-shop, delivering the full suite of services, from ideation and script writing, through to videography, animation and post-production. From the Estonian word “lugu”, which means “story”. To Lugufi is to do story. Lugufi hasn't add any videos yet.